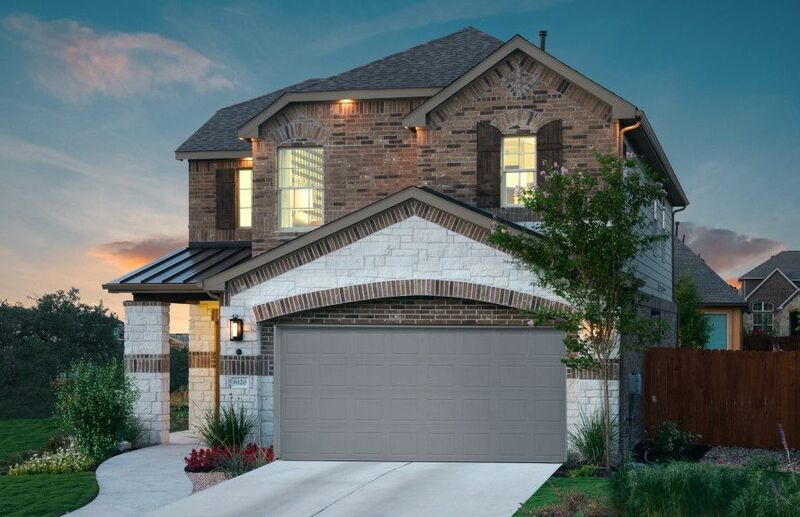 From the low-$300's, Sweetwater offers Texas Hill Country Beauty with an Austin Address. This community offers natural surroundings, a 10-acre recreational complex and access to major thoroughfares. Located near Highway 71, homeowners can reach employment and shopping corridors. Highly-rated Lake Travis ISD schools and consumer inspired Life Tested® plans make Sweetwater the perfect place to call home.